The devil lives on for at least another season. After being canceled by FOX, Netflix has announced that it has picked up the beloved series for a fourth season. 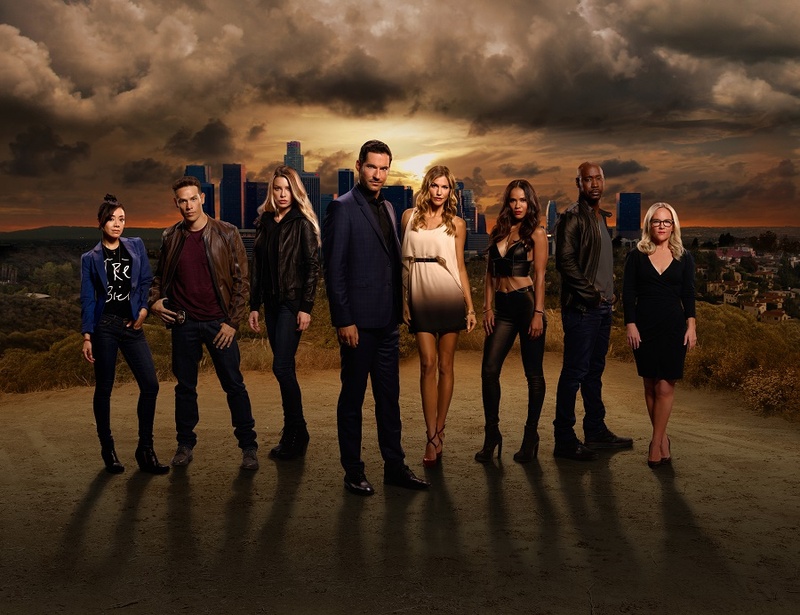 After an overwhelming outcry by the fans and their #SaveLucifer campaign, it seems the streaming service took notice of the outraged fans over the series cancellation. Cast members, led by series star Tom Ellis, also joined in asking for the series to find another home. The pickup came at just the right time because the options for the entire cast were about to expire. One of the reasons the pickup came down to the last minute was the fact that the US SVOD rights to the series are owned by Hulu. Although it hasn't been officially announced yet, we are hearing that the fourth season will consist of 10-episodes.